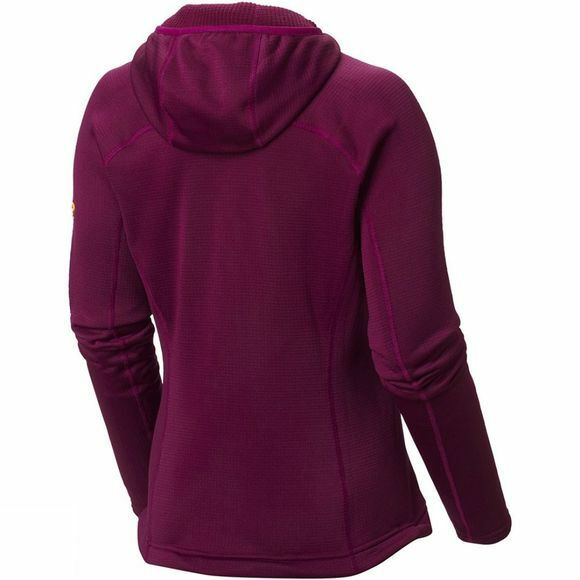 An attractive, versatile fleece that's especially comfortable under a pack. The Desna Grid Hooded is a great all-around jacket. 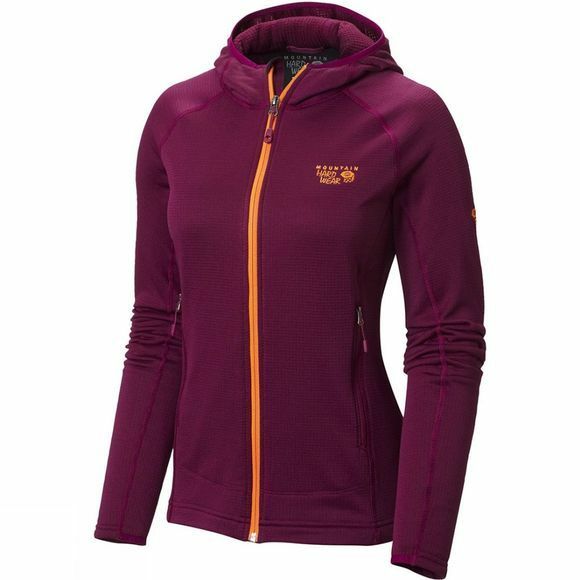 It can serve as a top layer for hiking on a crisp fall day, or as a midlayer under a more technical outer shell on a weekend of climbing. Polartec grid fleece fabric to the front and back provides an unbeatable combination of breathability and warmth, while hardface fleece in the sides, arms, and shoulders offers increased resistance to wind and abrasions.